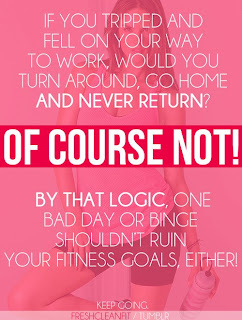 Mindy's fitness Journey: Don't Wait for New Years to Lose Weight! Join Me! Every year I say, "This is the year!" I did the same thing this year. 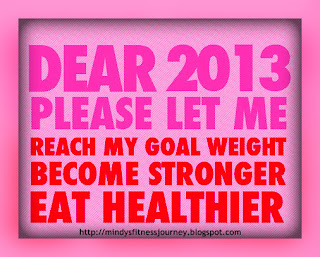 This is the year that I am finally going to shed this weight and be myself again. 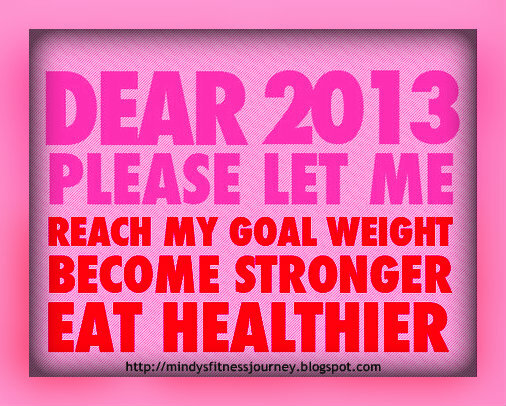 Well, we are 2 months away from 2014 and I have some work to do. Who wants to join me? I am not selling anything, and I am not promising some magic pill. Gosh do I wish I was. It would be a lot easier to take a pill than do actually do this work, but I know from experience that that magic doesn't exist. I am hoping for some good honest work along with a little push from my friends! All you have to do is invest $25 in yourself. You WILL win that money back, plus a little extra because you will lose weight. You will prove that you can do it. We will be celebrating this new year in style and with a little cash in our pockets! 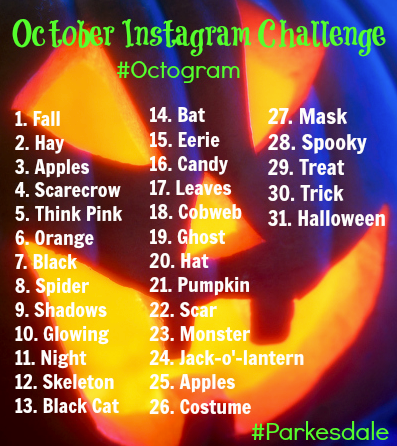 For A Chance To WIN A $65.90 Value Fruit Basket, Come Join The Instagram #Octogram #Parkesdale Photo Challenge! 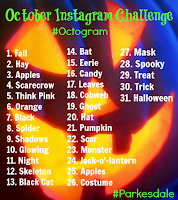 See our October Instagram Challenge: Here! Yay! I am glad you are! It will be fun! I just left a comment but it timed out for some reason and it doesn't show up. But what I said was basically I am in too. 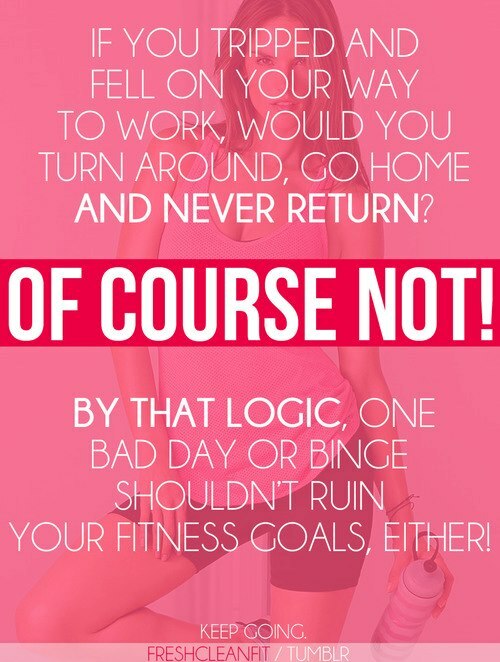 I have been procrastinating for far too long and could do with some motivation!
''' and the lyricist Johnny Mercer for rhyming it with ''throbbin'. trying to woo and entice you to join only to find that love. shared experiences can also best site for eharmony coupon codes lead to a disaster. In that regard, they will forget that they have" average looks. 00 Aloe Vera gel has long lasting, soothing, moisturizing & emollient action. s moisture content and helps prevents ingrown hairs or clogged pores. By using epicuren products your spots can fade away. I blog quite oftn and I truly appreciate your information. The article has truly peaked my interest. focus on. Landscape your yard to reflect your personality and your homes personality. designs are usually sort of a new thing. was, through its environmental destruction and cultural hegemony, destroying the world itself. He's not looking to have a few thrill kills and go back home; he has a purpose in mind. Online, featuring violent, miniature toys in deathmatch scenarios. I am in fact glad to glance at this blog posts which includes plenty of helpful facts, thanks for providing these data.